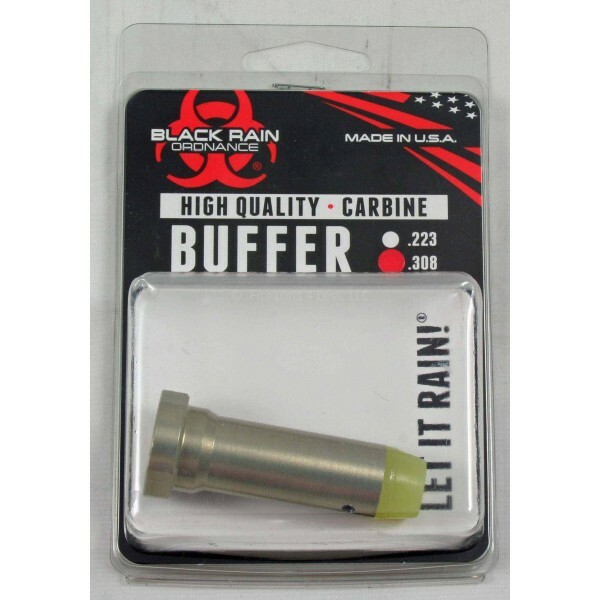 Black Rain 308 Carbine Buffer 3.9 oz. 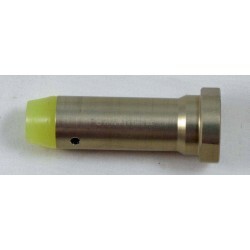 Black Rain 308 Carbine Buffer for LR308, AR10. 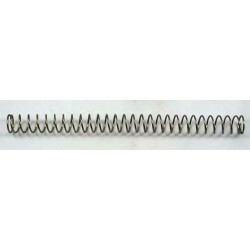 This is the new improved buffer for 308 carbine stocks with the anti-bounce weight. Black Rain Ordnance 308 Carbine Buffer.